Lately, I have been receiving a lot of questions about Balancing Gas and Diesel turbochargers, and is it important? 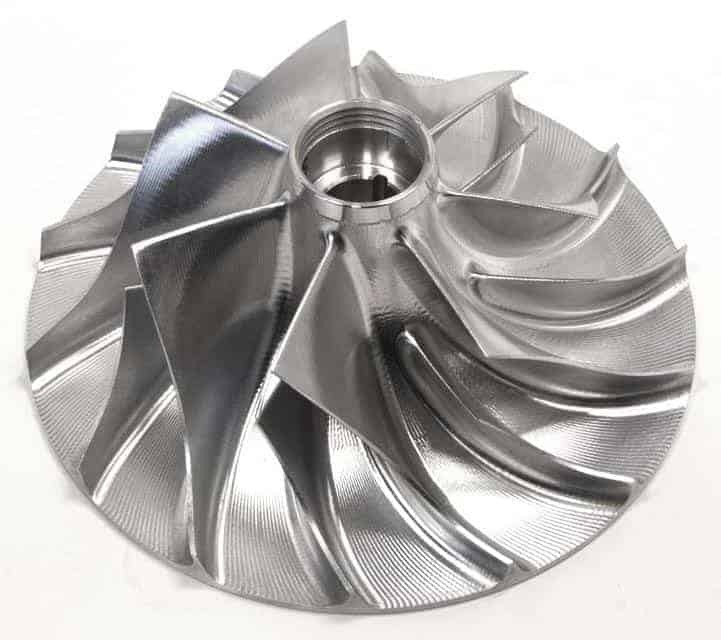 The answer is a definite “YES,” all turbochargers need to be balanced during and after assembly. 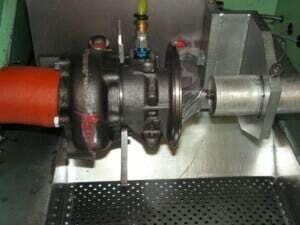 If you do not properly balance your turbocharger, you can burn out the bearings, seals and thrust collar with off-balance, non-parallel rotation. 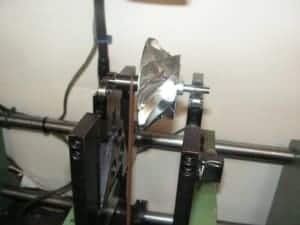 In addition, the turbine shaft needs to be checked for straightness down to 0.0003 in. 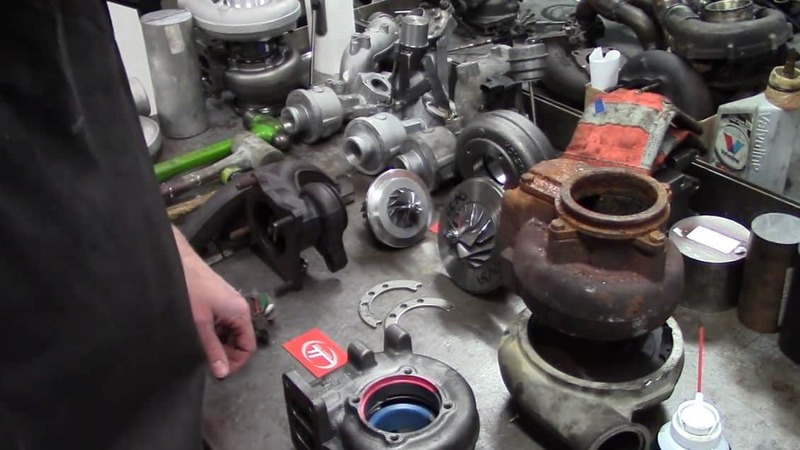 When evaluating shops to rebuild your turbocharger make sure to ask what machinery they have, and if balancing is included in the rebuild processes. If it costs extra to have your turbo balanced for even the most basic rebuild, “RUN”. It should never be an option to not balance your turbo. Balance the turbine inboard side. Balance the turbine outboard side. Balance the compressor wheel inboard side. Balance the compressor wheel outboard side. Assemble the rotor stack. Check the shaft straightness and do not proceed if it is off by as little as 0.0003 in. Perform a rotor assembly balance check. First the inboard side of the compressor then the inboard side on the turbine will be balanced out. Reassemble it back in the loaded center housing / hub rotating assembly (CHRA). 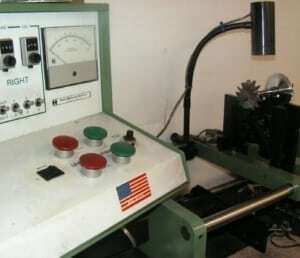 Put it in our high-speed balancing machine and perform a final balance. 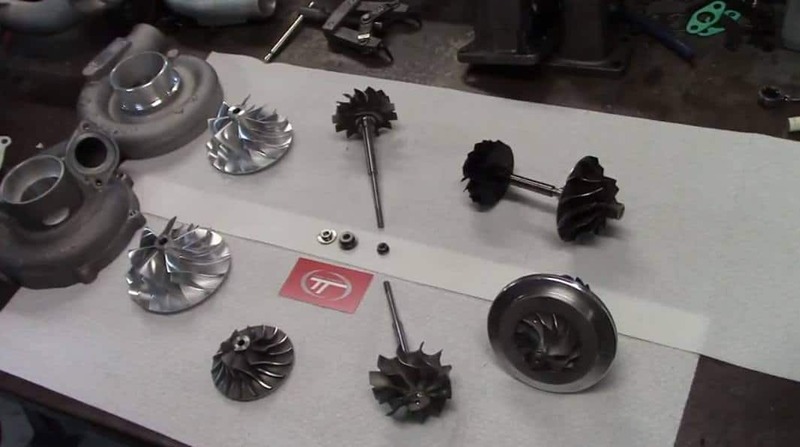 Major turbo manufacturers run through a very similar process with slightly different machinery. They do all the same balancing. Some of the final balance is a machine that keeps rotating the components until its perfect. This process does not remove any material for imbalance correction. The compressor wheel may not have a perfect bore. The thrust parts are not perfect. The mating surfaces on the front and back of the compressor wheel are imperfect. Though the list goes on and on, these are the most common imperfections I see. Over the years, I have balanced countless turbos from Borg Warner, Holset, Garrett, Mitsubishi and more. It’s true that balancing takes time, and time is money, but if you want your turbo rebuilt right you just can’t skip this critical step. 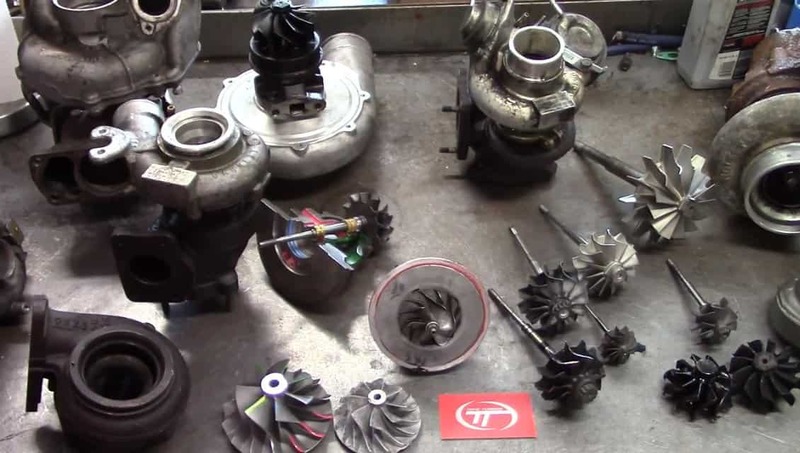 Whats the cost to balance a turbo that is off a 05 ford powerstroke that will have the KC TURBO STAGE 1.5 kit? Does the lack of lubrication in the turbocharger cause it to shut down? is this the reason why it needs balancing?